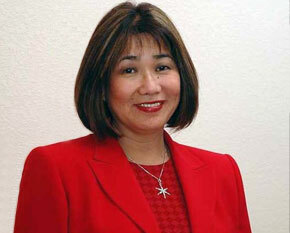 Josephine T. Hughes, CEO of Josephine’s Professional Staffing, Inc. (JPS) founded JPS as a staffing company in 1988 with an office location in Silicon Valley - San Jose, California. Since its inception to the staffing industry, JPS has continuously built its reputation for its professionalism and adherence to the highest standards of ethical practices in conducting business. 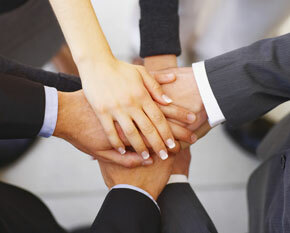 JPS has 30 years of experience in satisfying client staffing and human resource requirements. Our success positions us to provide clients with top quality candidates, exceptional value-added services and competitive billing rates. We are driven by our mission to provide employment solutions and opportunities to employers and applicants in a way that enhances and diversifies the workforce and provide jobs for the community. We take pride in each of our employees, who play critical and core roles in its provision of personalized and top-notch staffing services. Acting as conduit in its employee’s search for employment opportunities with the clients it serves, JPS prides itself in consistently building bridges between its clients and employees. In keeping with technology, JPS utilizes a state-of-the-art database system with front and back office integrated capabilities increasing its productivity, efficiency and data/payroll accuracy. Hence, JPS has developed proven systems and processes to ensure that our clients consistently receive the highest quality of services. JPS is proud to offer our comprehensive staffing services as the SOLUTION to your workforce challenges.